The New Ashoka Hotel is an amazing piece of property that offers some beautifully decorated comfortable rooms at pocket-friendly prices. this prime property is located in the Dum Dum neighbourhood of Kolkata. All the rooms are well-furnished and are decorated with paintings. The rooms are decorated in a very minimalist manner which enhances the homely atmosphere. The rooms have been provided with large windows which allow a lot of sunshine and fresh air into the room. 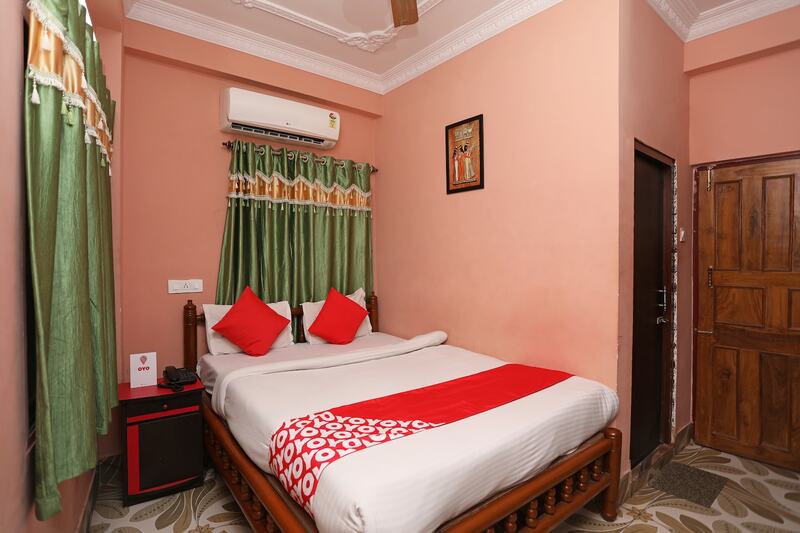 The additional features provided by the hotel are a common living room, an uninterrupted power backup source, free Wi-Fi, laundry provisions, and CCTV cameras. The front desk service is manned by experienced staff and is surrounded by a well-furnished reception. The hotel is surrounded by a number of utilities like Biman Bandar Railway Station, Noapara Metro Station, The Drunken Monkey, Choc N Cheese, UFC Garment Industries, and Biswa Bangla Store.